23-30 January 2016 is National Breakfast Week, designed to remind people of the wonderful foods produced by UK farmers; the health benefits of eating breakfast; along with some ideas and inspiration of great breakfast options to suit your lifestyle, budget and tastes. 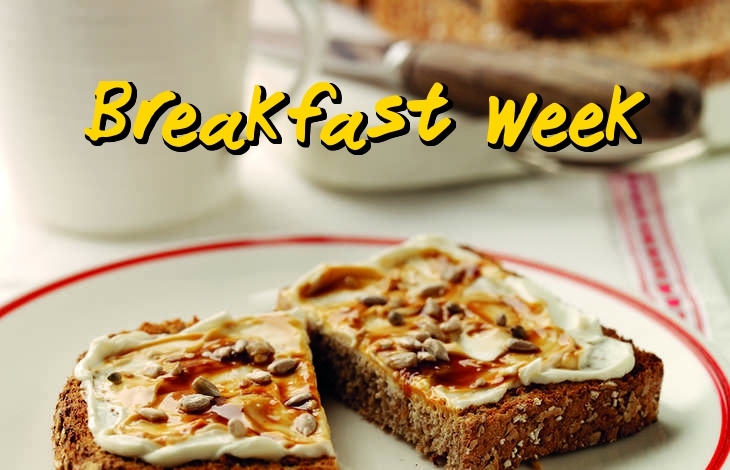 To celebrate Breakfast Week we’re running a competition. Simply tell us about your best toast creation (via the Toast Post button on the right hand side of the screen) and five randomly selected winners will each receive a £10 Pret voucher. Closing date for the competition 30 January 2016.